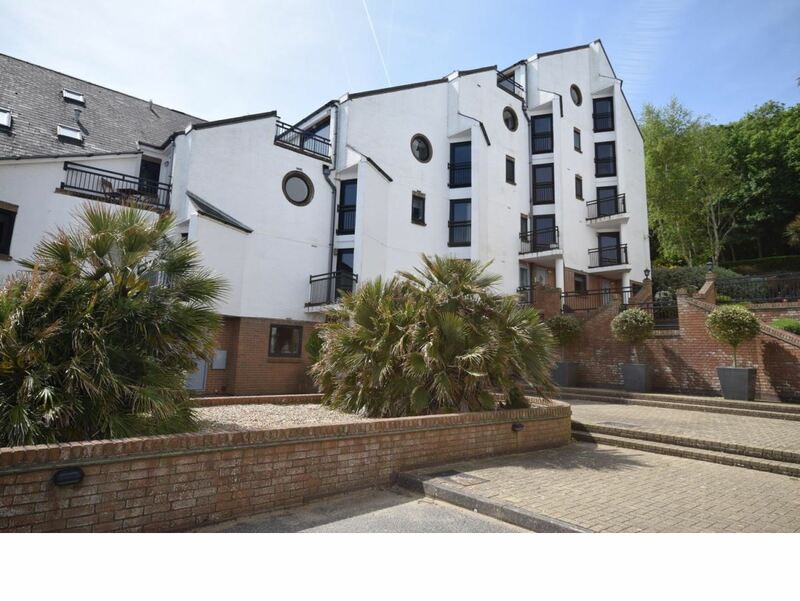 To acquire a WATERSIDE HOME in this most sought after development, this 2 storey residence is well worth a visit. 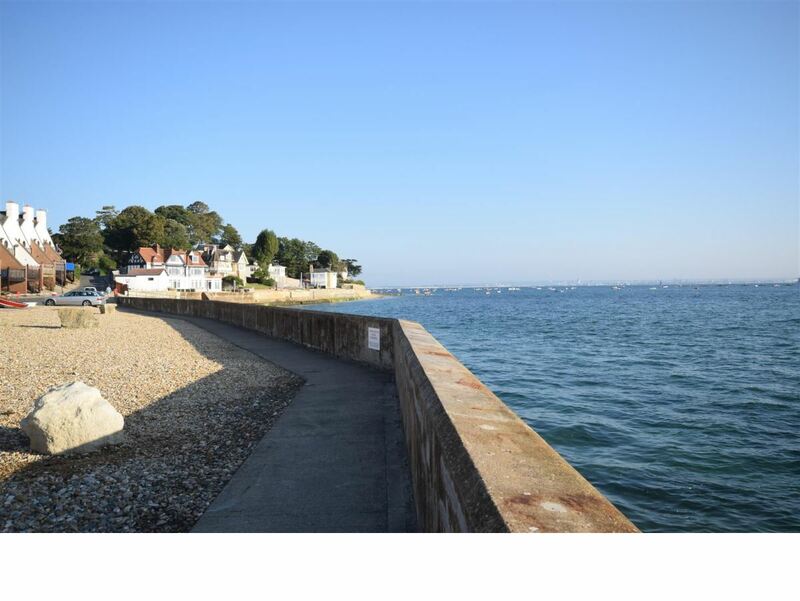 Situated just yards from the long stretch of beautiful beaches, as well as the boat park and slipway, the village amenities and Yacht Club are just a short stroll away. 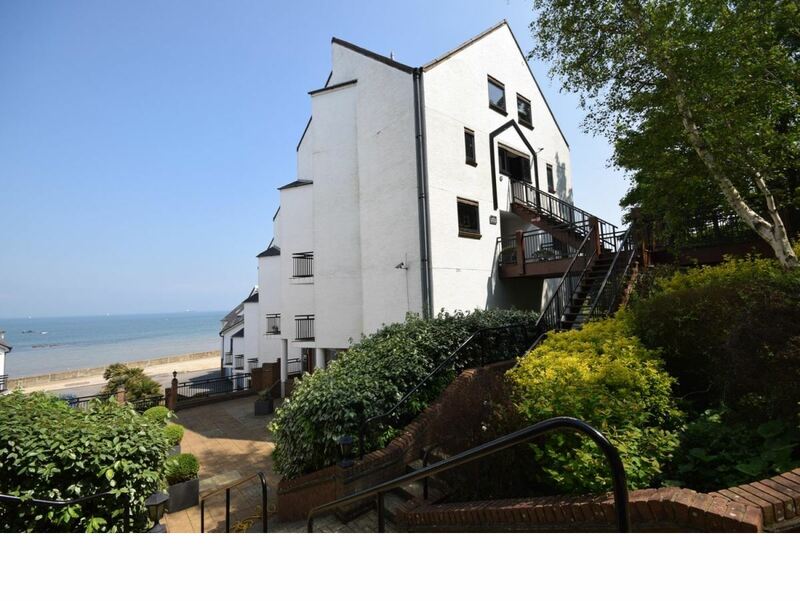 Laid out on the ground and first floors, the spacious accommodation comprises a large, bright sitting room, good sized kitchen/dining room, 3 BEDROOMS (one with luxury en suite and sea facing BALCONY) plus a family bathroom. Added benefits include GARAGE and an enclosed private GARDEN . 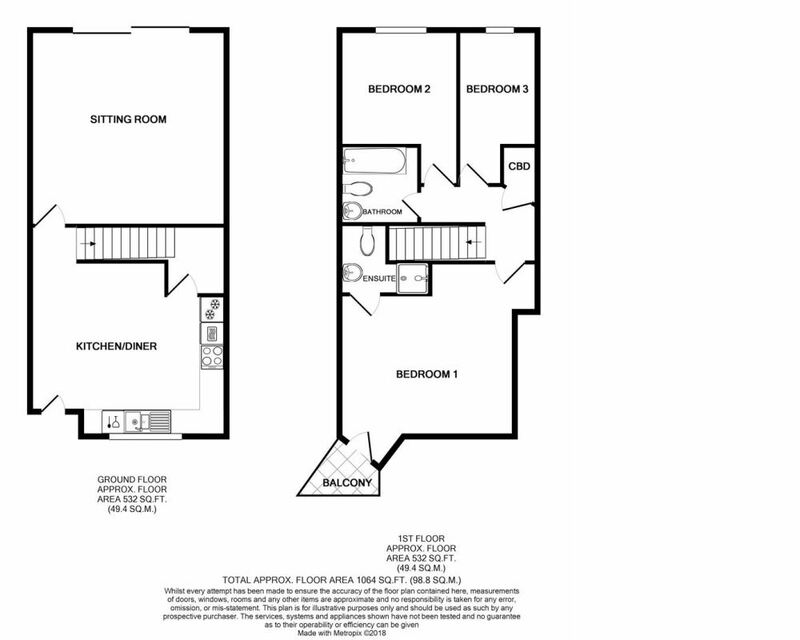 A wonderful permanent or second home that is being offered as CHAIN FREE. 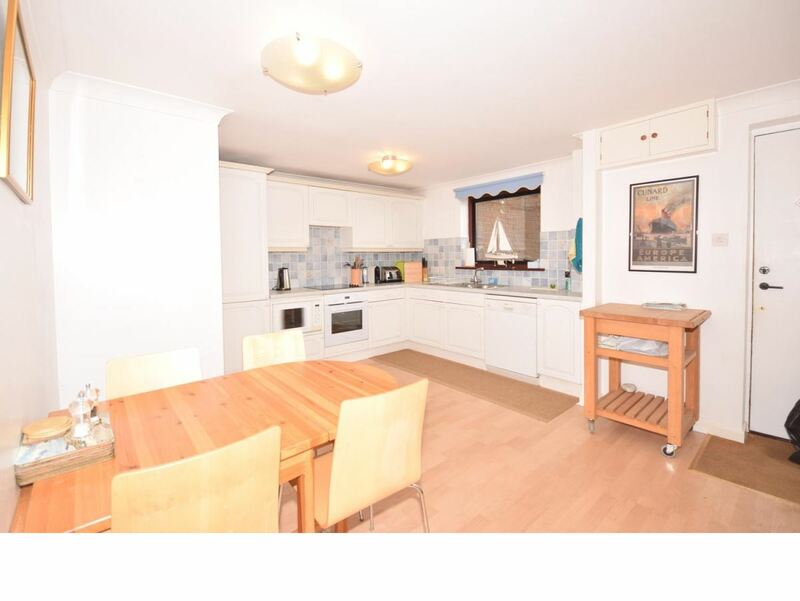 Kitchen/Dining Room: - 4.93m x 3.89m (16'2 x 12'9) - Spacious and bright fully fitted kitchen comprising extensive range of cupboard and drawer units with contrasting work surfaces over incorporating inset 1.5 bowl sink unit. Tiled surrounds. 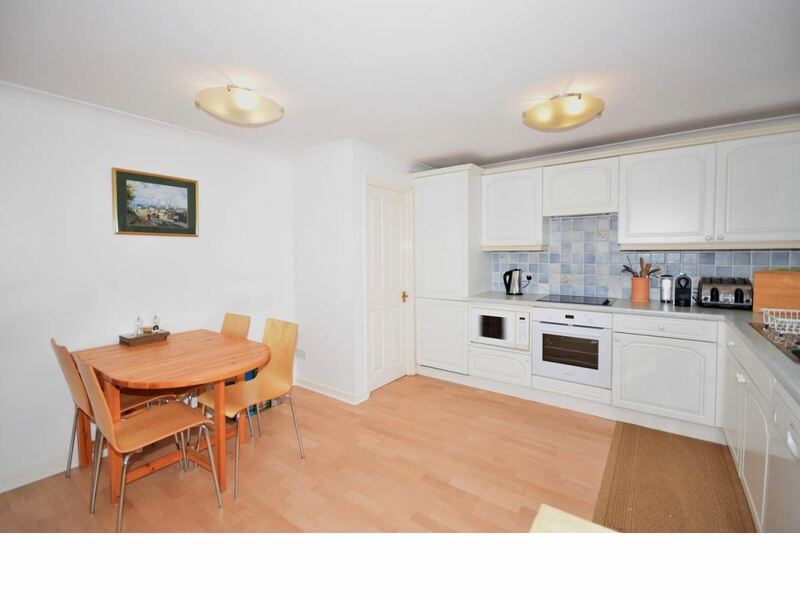 Integral appliances including oven and hob with extractor hood over, microwave, dishwasher and tall fridge/freezer. Wood laminate flooring. Slimline storage heater. Double glazed window to front. Doors to Utility/Store and Sitting Room. Carpeted stairs to first floor. 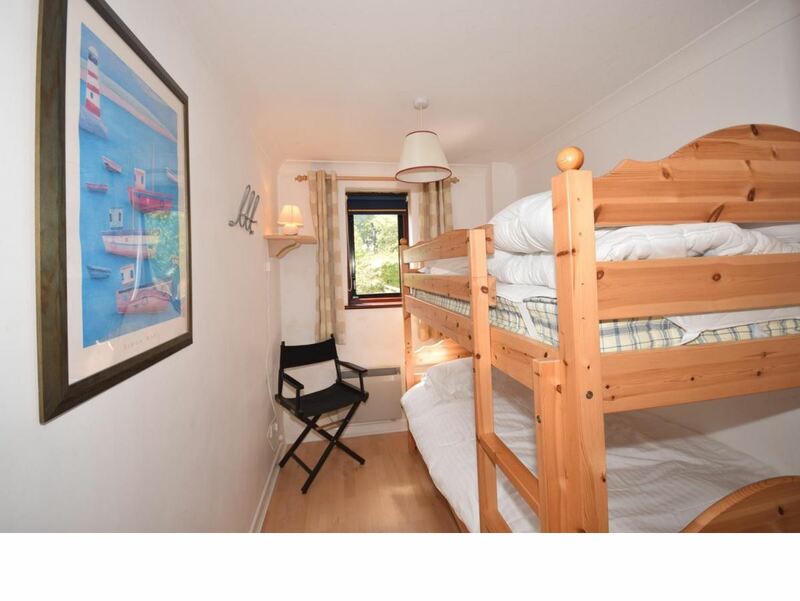 Utility 'Room': - Useful storage / drying area with automatic washing machine / tumble dryer within. Shelving and extractor fitted. 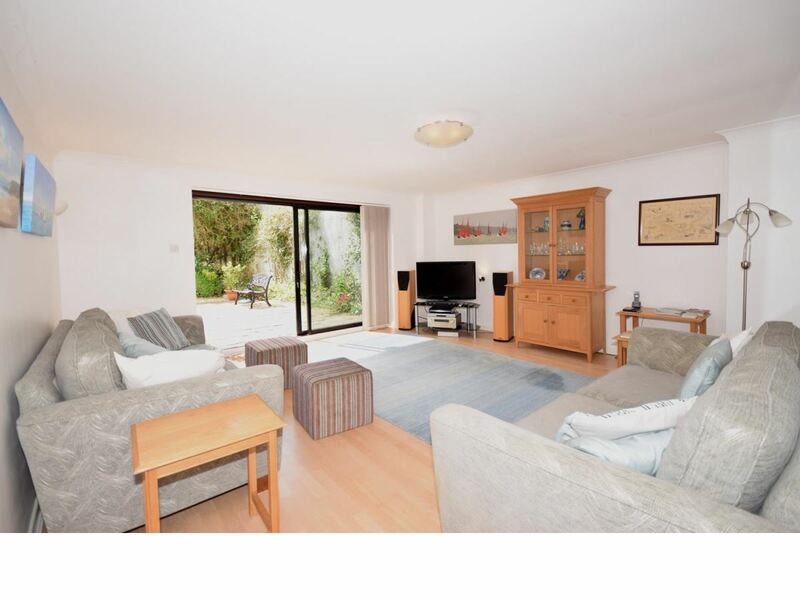 Sitting Room: - 4.93m x 4.93m (16'2 x 16'2) - Superbly spacious room with large sliding double glazed doors leading to private garden. Storage heater. Uplighters. Continuation of laminate flooring. 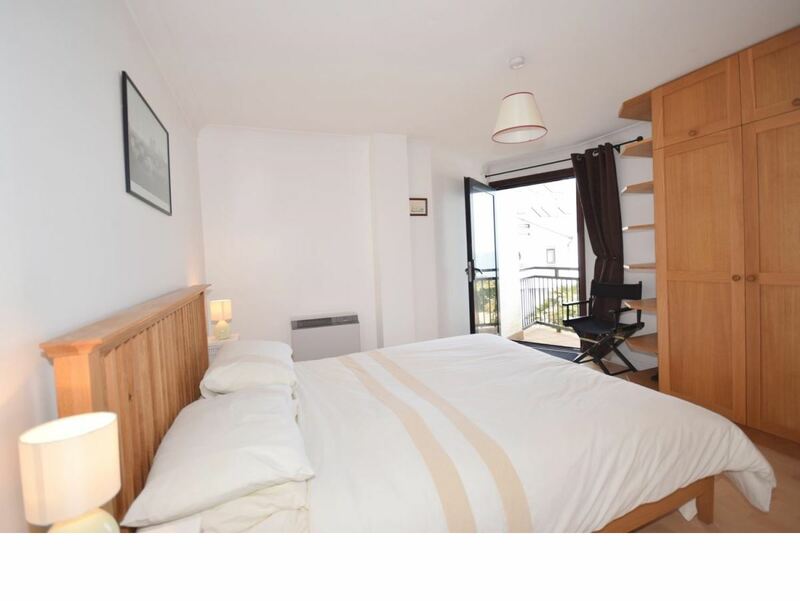 Master Bedroom: - 3.66mx 3.66m max (12'x 12' max) - Large and bright double bedroom with glazed door to small BALCONY - with lovely sea views. Laminate wood flooring. Slim-line storage heater. Fitted wardrobe and display shelving. Door to en suite Shower Room. 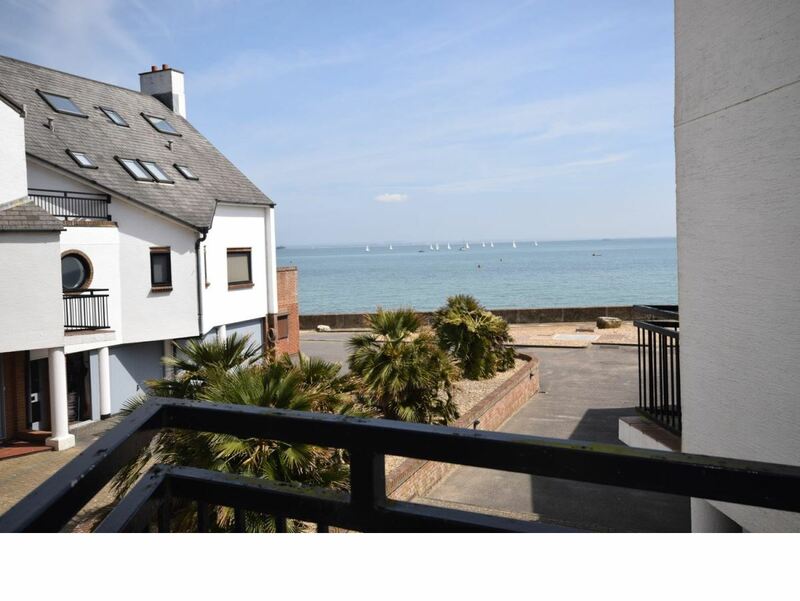 Balcony: - Small tiled balcony offering wonderful Solent views. 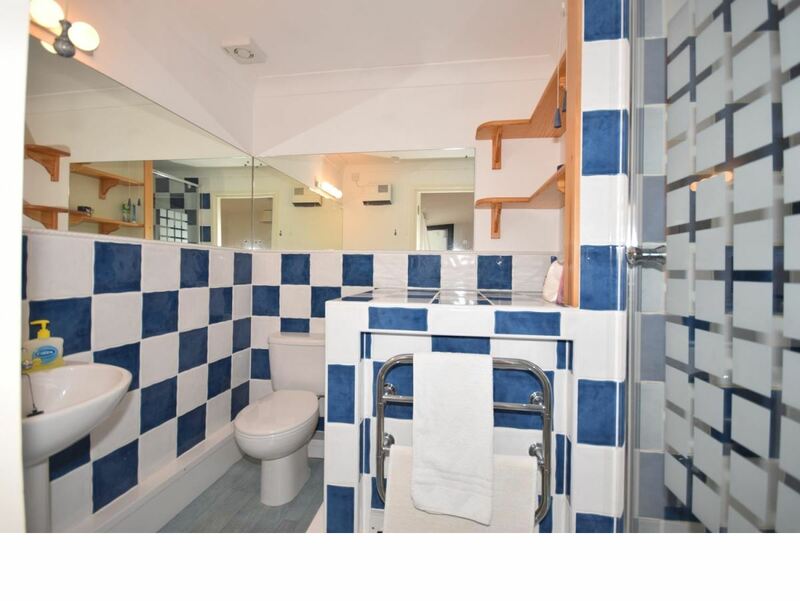 En Suite Shower Room: - A striking shower room with blue/white tiled walls and comprising shower cubicle with Triton T80si shower unit, low level w.c. and pedestal wash basin. Shaver mirror and light. Wall mounted 'Dimplex' wall heater. Heated towel rail. Extractor fan. 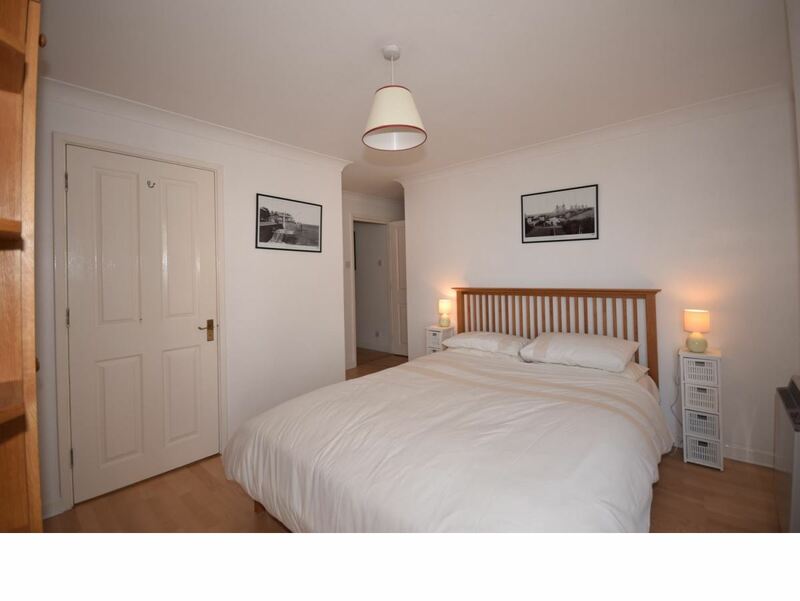 Bedroom 2: - 2.84m x 2.77m min (9'4 x 9'1 min) - A double bedroom with lovely outlook over the garden and Solent beyond. Electric wall heater. Laminate flooring. 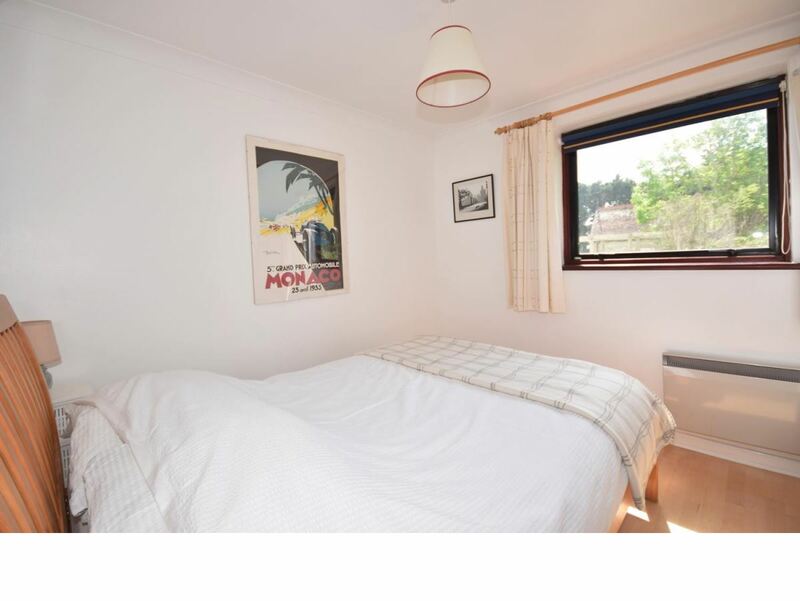 Bedroom 3: - 2.74m x 1.98m min (9' x 6'6 min) - A single/bunk bedroom with yet more garden and sea views. Wall mounted electric heater. 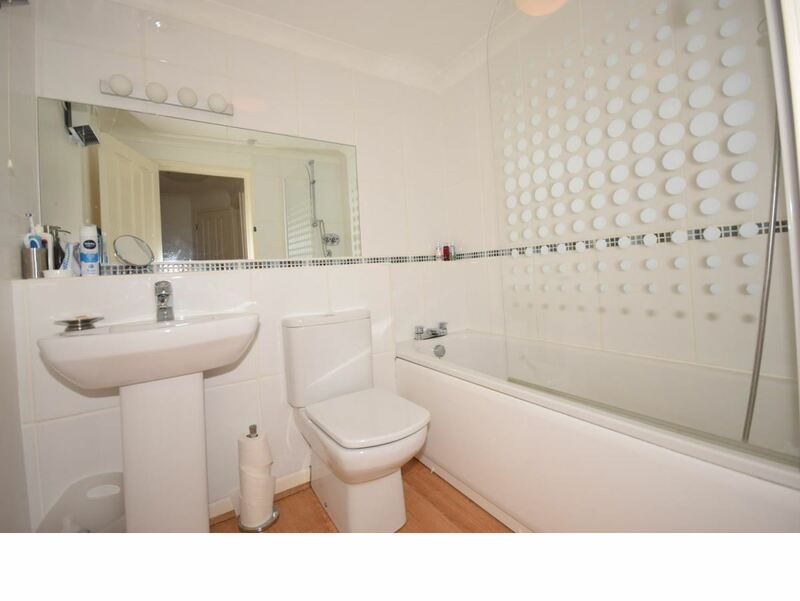 Family Bathroom: - Modern white suite comprising panelled bath with shower over plus screen. Pedestal wash basin and low level w.c. Tiled surrounds. Extractor fan and wall mounted heater. Heated towel rail. 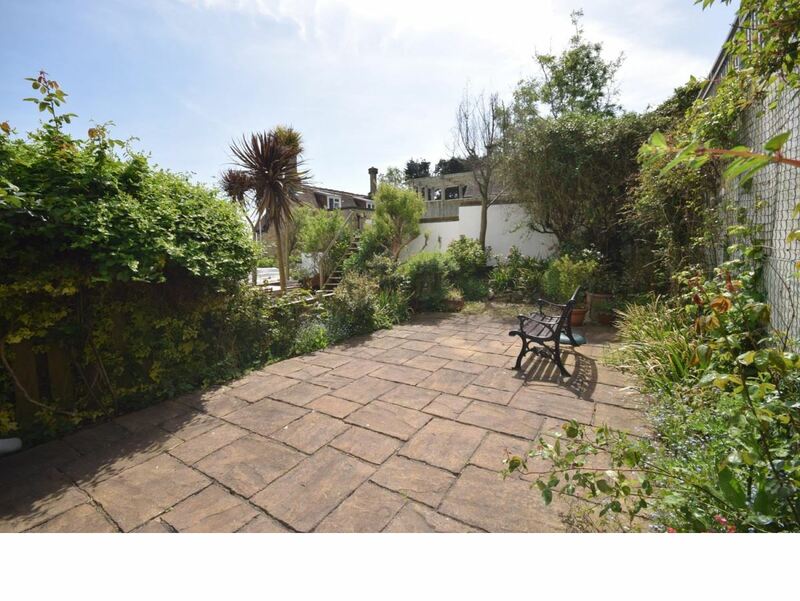 Garden: - Good sized and easy to maintain private garden which is mainly laid to paving stones with established shrubs and flower borders. Lovely Solent and mainland views. Outside tap. Garage: - The garage is en-bloc with up and over door offering ideal car/boat storage. 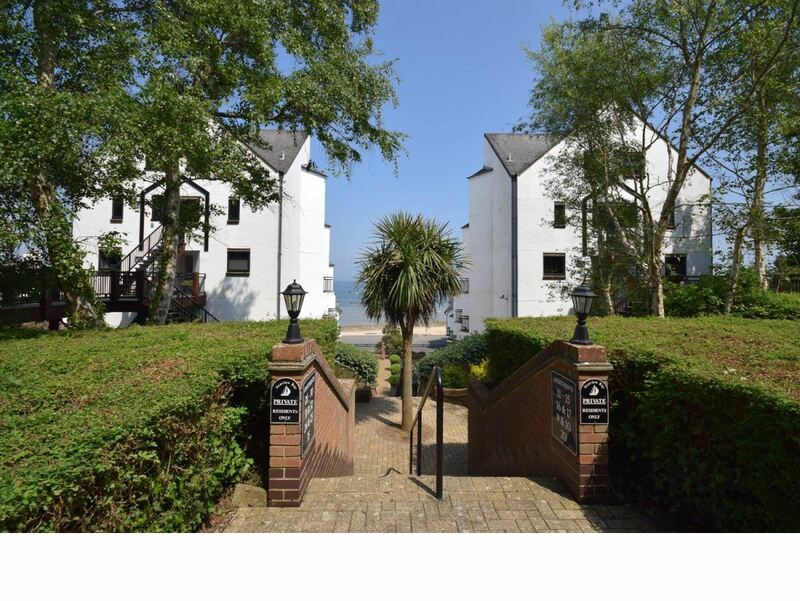 Tenure And Useful Information: - Seaview Bay is well managed by the Seaview Bay Management Company, and this leasehold property has a bi-annual charge to include all maintenance of the building and communal areas, plus buildings & sea wall insurance. 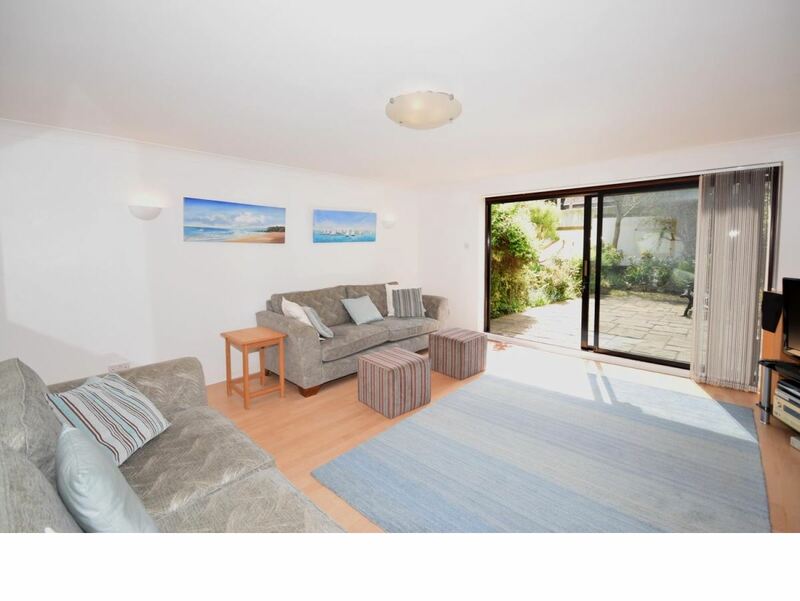 Also, Seaview Bay has an excellent proven rental income record (holiday and assured shorthold tenancies). 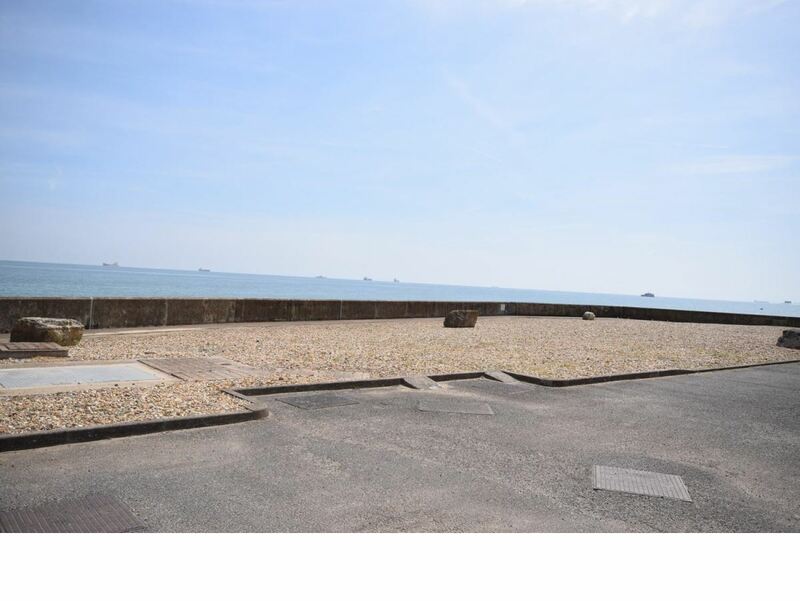 Directions: - Travelling from our Seaview satellite office by foot, proceed a few yards up the High Street, turning left at the junction into Pier Road. 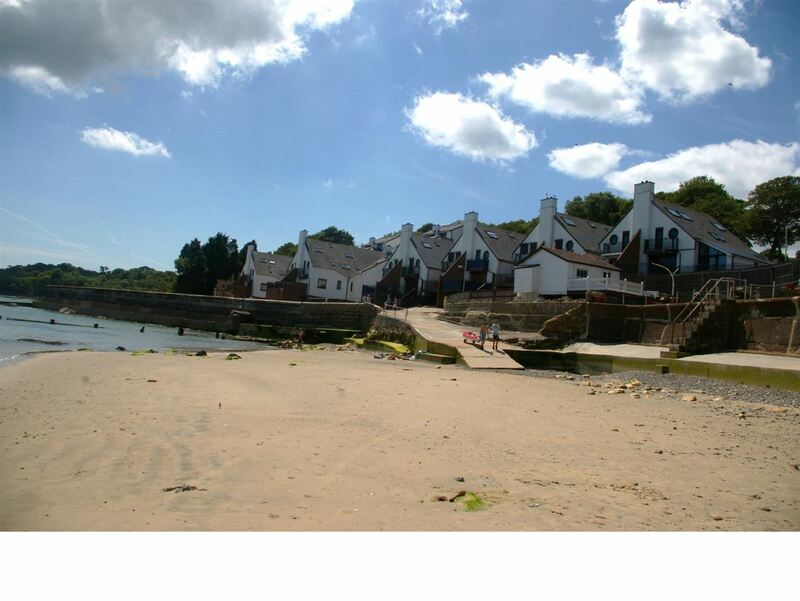 Continue past the Chemist/Post Office and down Pier Road until you arrive at Seaview Bay.